How is power expressed in the different aspects of a culture? 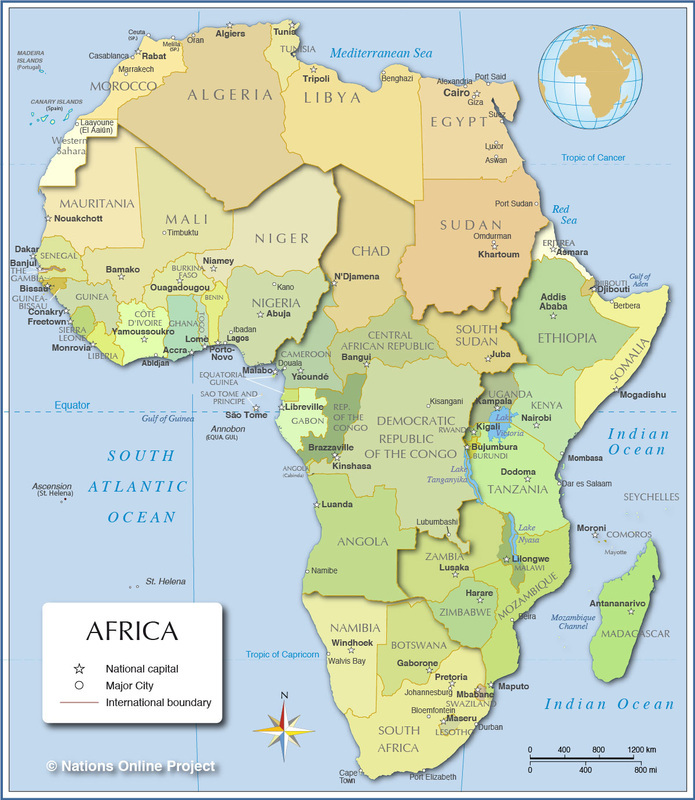 Civilizations and cultures often develop around areas where there is access to natural resources. Prior civilizations have contributed the cultural elements of religion, art, music, architecture, science and mathematics, traditions, beliefs, and language to the modern world. Social hierarchies within a culture are often represented in its art, religion, government structures and traditional literature. You must read at least three books about Ancient Egypt, record your critical thinking in your notebook. Create a timeline in your notebook of key events in Ancient Egypt. Be able to identify current countries of Africa on a map. Create a diagram showing power relationships in Ancient Egyptian society. Write a two page essay in MLA format that answers the essential question. Join a research team that will build a three dimensional model of an ancient Egyptian tomb (sarcophagus, mummy, funerary). Write an artist's statement explaining how power is expressed in your piece. ​All work is due before the end of the unit. Do not wait to turn work in. As you finish a task give it to me for feedback and grading. 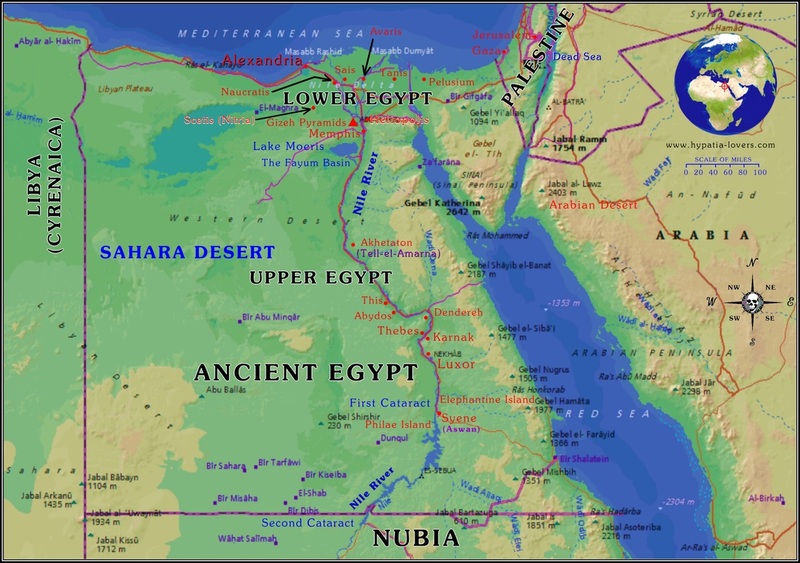 Ancient Egypt was a civilization of Northeastern Africa, concentrated along the lower parts of the Nile River in what is now the modern country of Egypt. Egyptian civilization started around 3150 BC under the first pharaoh. The history of ancient Egypt occurred in a series of stable Kingdoms: the Old Kingdom, the Middle Kingdom and the New Kingdom. ​The success of ancient Egyptian civilization came partly from its ability to adapt to the conditions of the Nile River Valley. The predictable flooding and controlled irrigation of the fertile valley produced surplus crops, which supported its social and cultural development. The many achievements of the ancient Egyptians include the building of pyramids, temples, and obelisks; a system of mathematics, an effective system of medicine, irrigation systems and agricultural production techniques, the first known ships, new forms of literature, and the earliest known peace treaty with Hittites. Egypt left a lasting legacy. Its art and architecture were widely copied, and its antiquities carried off to far corners of the world. Its monumental ruins have inspired the imaginations of travelers and writers for centuries. Click here for an interactive view of the Pyramids from NOVA.